Create stand out, original looks with highly-pigmented Illamasqua eyeshadow pallettes, mascaras and bestselling brow products. 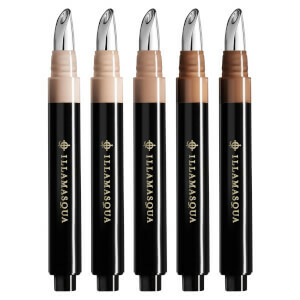 Construct a flawless base fit for all occasions with Illamasqua's range of primers, foundations, powders and enchanting highlighters. Whether you opt for a bold or neutral look, Illamasqua's lip collection is a must have for every makeup fantasist. 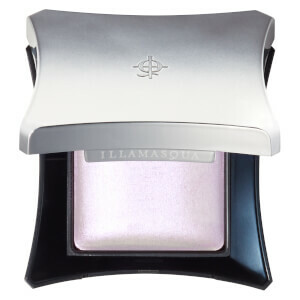 Born in London in 2008, Illamasqua is a beauty brand unlike any other. Traditionally we are told that makeup is meant to be about making you pretty, as a way to fit in. Julian Kynaston, who launched Illamasqua, believes we should think differently. 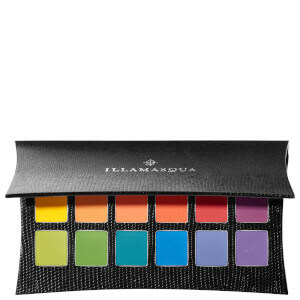 Illamasqua want you to use makeup to express yourself, to feel confident, to be whatever it is that you want to be.